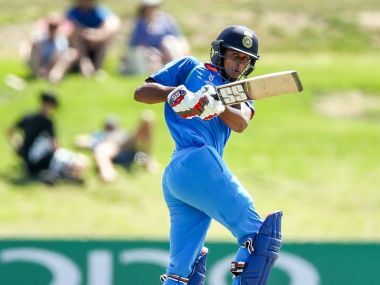 India, who had inflicted a 100-run defeat on Australian in their first match, overhauled Papua New Guinea's target of 67 in 8 overs, riding on Shaw's 39-ball 57. India will not be taking this side lightly. Even for a team that looks like it can lose nothing, a team with nothing to lose is always a threat. 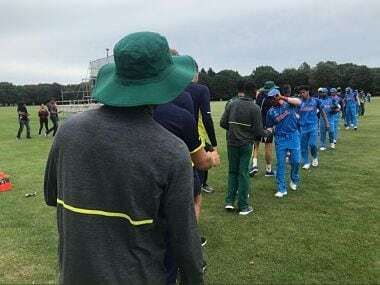 Eager to prove themselves after their disastrous showing in the Asia Cup, India signalled their intentions first up with a thumping win over a very strong Australian side. Despite a soft dismissal short of a hundred, Kalra will draw confidence and lessons from the knock. Having started the tournament well, he will be keen to end it in the same fashion: A big score in an Indian win. 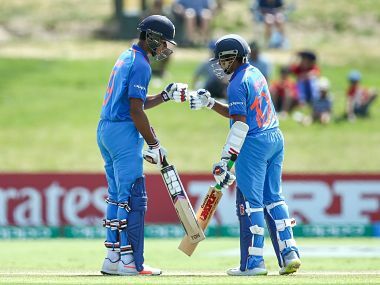 Skipper Prithvi Shaw led from the front with a 94-run knock and shared a 180-run stand with fellow opener Manjot Kalra (86) to power India to a challenging 328 for seven. 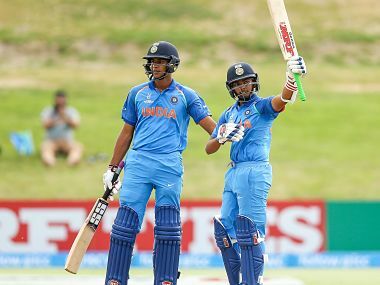 Batting first, India U-19 team scored 332 for 8, riding on twin half-centuries by Aryan Juyal (86) and Himanshu Rana (68). 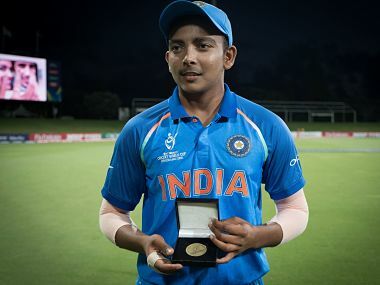 Promising Mumbai batsman Prithvi Shaw will lead a 16-member Indian team in next year's ICC U-19 Cricket World Cup, the BCCI said on Sunday. 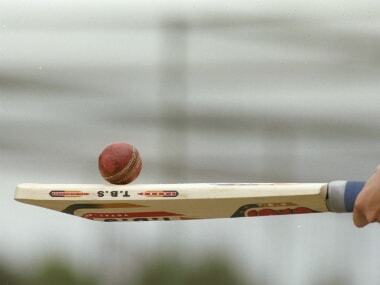 India suffered a shock 19-run defeat against Nepal in the U-19 Asia Cup One-day tournament on Sunday.